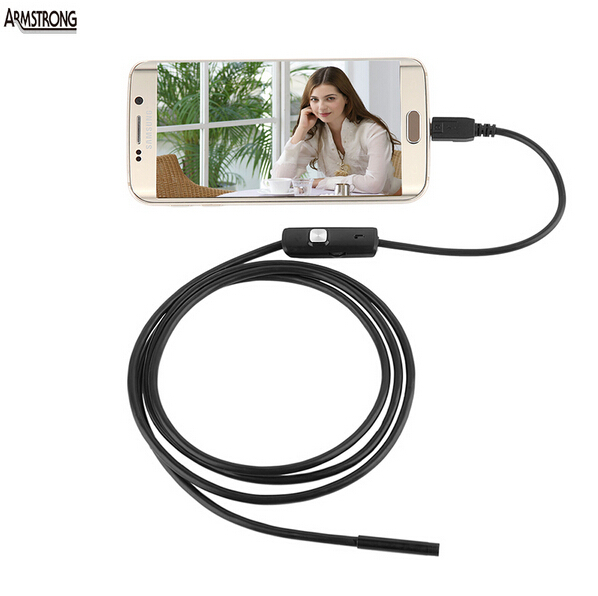 Your Android phone must support OTG function ,and must support to connect external camera. High resolution with 1/9 CMOS camera. With a 7mm camera head. Photo shooting and video recording. Camera head outer diameter: 7mm. LED: 6 White LED Bright light. Support systems: Android /Windows 2000 / XP / Vista / 7.
click on the icon, the product is available to use. the App will automatic recognition it, start to use now !